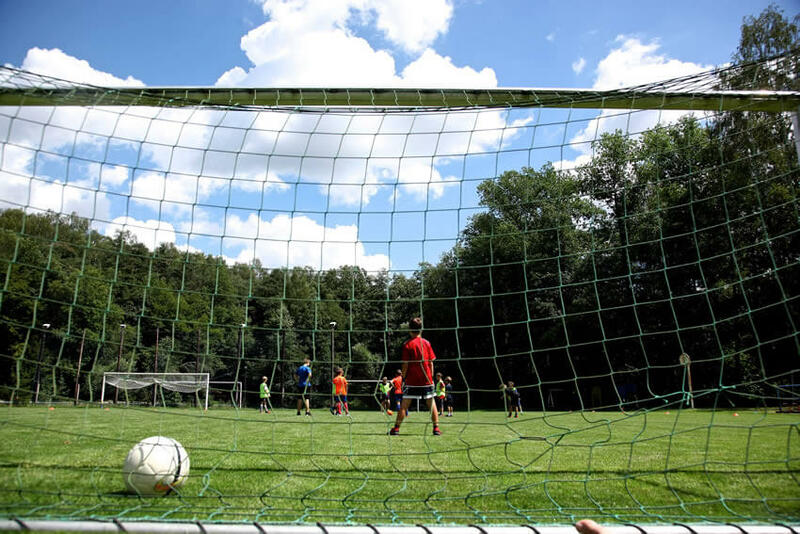 With the new football season well underway, many local football clubs are enjoying using new kit and equipment, but if your club fell victim to fire, flood, theft or vandalism, would it be protected? Could the future of the club even be at risk? Public liability is covered by your membership of the FAW, but your physical assets are not. Many football clubs rent their club house, changing rooms and ground from the local council, but often a club’s lease will be a ‘full repairing lease’, which means that if the council’s buildings were damaged by a flood, fire or break-in, the club could be left with a hefty bill to put things right. Even if the council does retain responsibility for the buildings and grounds, it will only cover the assets owned by them and in the condition they were in at the beginning of the lease. If your club has carried out improvements or installed specialist surfaces, you will still need your own cover. How long would it take for you to raise the funds to put things right if the worst happened? Would your team be able to continue in the meantime? How would the community feel about losing the items they have donated to the club or worked hard to fund? At Watkin Davies, we’re passionate about football. That’s why we’ve teamed up with the FAW Trust to support Welsh football at the grassroots level. Members of our team regularly, play, watch and support the game, so they understand the efforts that go into running a local team. Money can be tight in a small club, with a lot of work put into fundraising. We want to help you keep your costs down, so we offer cover tailored to your club’s individual needs. You can also spread the payments with direct debit to avoid those unexpected expenses. Contact us to find out more about how we can keep your club in the game.